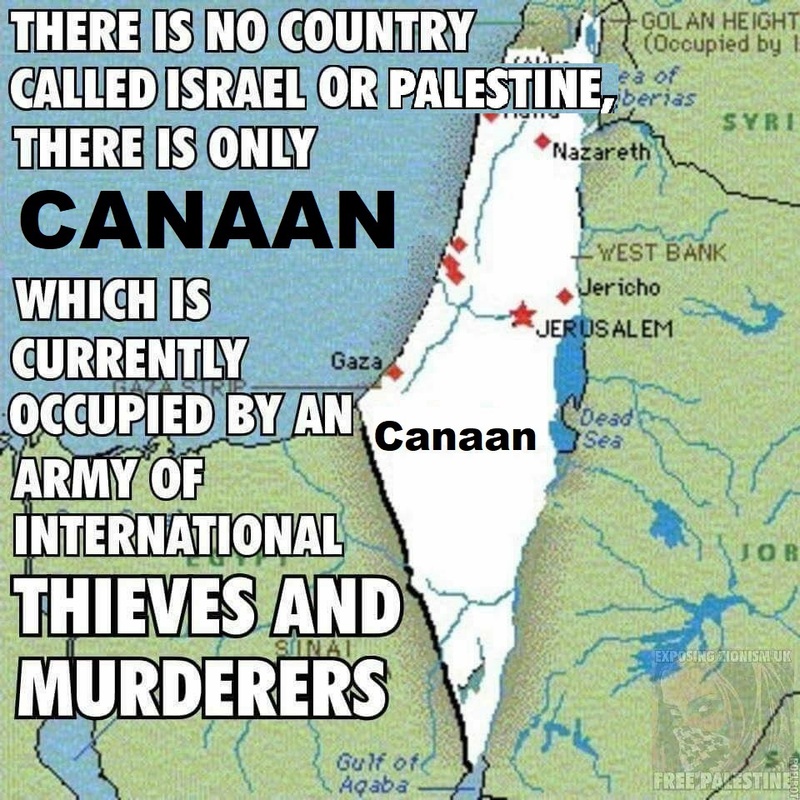 In 1406 BC there was no country called Israel nor Palestine, there was only a civilized country and nation used to be called Canaan. It was invaded and colonized by Arab Yemeni Israelite, who turned to be Hebrew. Then those Hebrew Israelite were colonized by a group called themselves Jews (Earlier Jews), who were Turkic Mongolians mixed with Asian slaves. 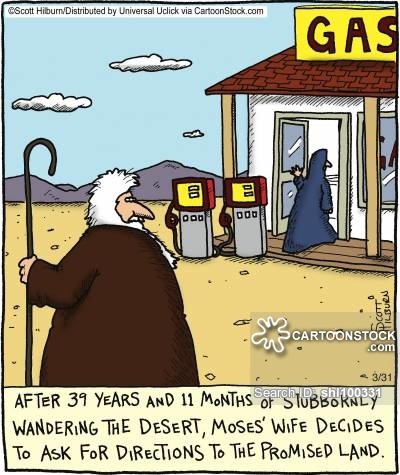 Then those Earlier Jews brought people to serve them from Crete and other Mediterranean regions in exchange for the expelled 10 Hebrew tribes (10 Lost Tribes of Israel) and Canaanite. They called them Palestinians. Few centuries later, Earlier Jews decided to migrate to Rome and the rest of Europe to take over Christianity and Europeans. They left behind the Palestinians who enjoyed full control until another Turkic Mongolian group called Ottomans invaded and colonized them. The Turkic Mongolians of Earlier Jews after they succeeded in exploiting Europe, Europeans and Christianity formed the Modern Jews and became filthy rich with slavery, colonization of the Americas and Africa. They needed a higher international status of a statehood and decided to take Canaan once again from the Palestinians. After they settled in all parts of the world, in 1860 to 1874 they created Proto-Zionism. The Zionist movement was established practical in 1881 and political Zionism in 1896. They organized to take Canaan claiming they are the heirs of Earlier Jews. Modern Jews got the strongest support from the Turkic Mongolian Ottomans who claimed to be “Muslims”. Now amazingly Palestinians have very good relationships with Turkey, and Turkey have very good relationships with Israel! Truth hurts and fake ancient tales cannot be called history. The Hebrew Israelite are totally different ethnic group from the Early and Modern Jews who both are Turkic Mongolians. The Hebrew Israelite were Arab Yemeni tribe and they never went to Egypt. Early Jews were Turkic Mongolians with Asians slaves; and Modern Jews are also Turkic Mongolians but changed their genetics and appearance by enslaving Europeans and Caucasians. Because they like to look like Europeans and like Caucasians, a sort of inferiority complex. And they don’t like Black or Brown people. The Arab Yemenis and Beta Israel of Ethiopia are the closest descendants of Israelite. 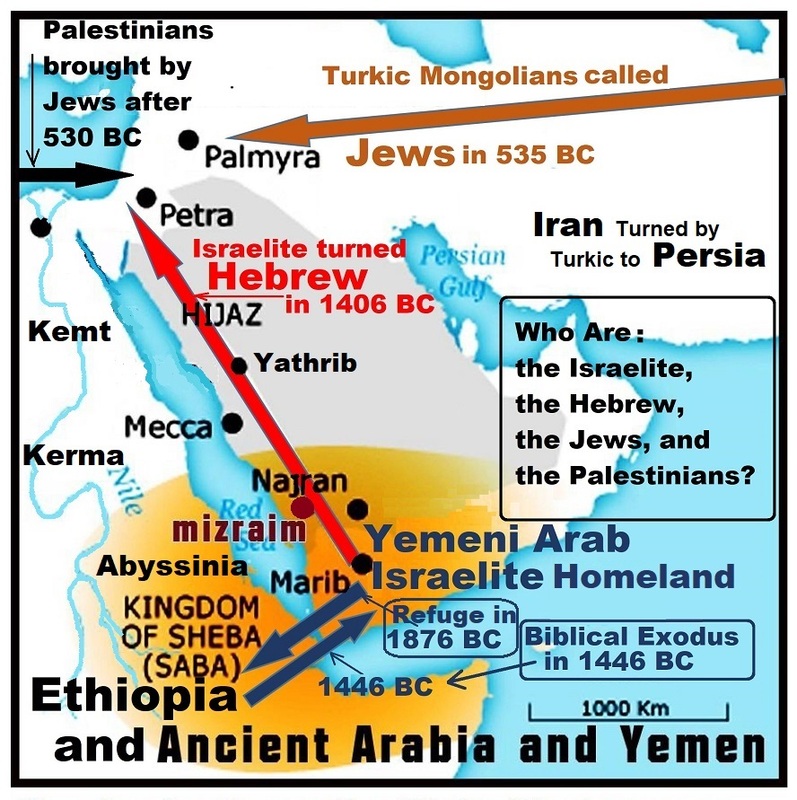 Israelite became Hebrew after they forged the Hebrew Bible and rejected their home in Yemen and Asir. The Hebrew lied saying they were Chosen and Canaan was Hamitic and cursed so they colonized it. Israelite: was an Arab Yemeni tribe, took refuge in Ethiopia, not Egypt, for 430 years then were expelled in 1446 BC. Hebrew: were the Israelite who preferred to invade and colonize Canaan in 1406 BC, they mixed with remaining Canaanite and most of both were expelled from Canaan after 530 BC. Earlier Jews: were Turkic Mongolians mixed with their Asian Meddle Eastern slaves. They were sent to settle in Canaan by Persians in 530 BC claiming that they were the descendants of Hebrew leaders in captivity in Babylon. Earlier Jews migrated to Europe and left the Palestinians in Canaan. Modern Jews: they are Turkic Mongolians mixed with their European and Western Asian slaves. They settled in all parts of the world, and from 1860 to 1874 they created Proto-Zionism. The Zionist movement was established practical in 1881 and political Zionism in 1896. They organized to take Canaan claiming they are the heirs of Earlier Jews. Palestinians: are originally non-Arabs from Crete and other Mediterranean regions who were brought by the Earlier Jews in exchange for the expelled 10 Hebrew tribes (Lost Tribes) as slaves and labor to serve them after 530 BC. Jews are Turkic Mongolians and have no legitimate land in the entire region. My hypothesis is now updated in my recent articles. The genuine Israelite are 100% African from the lands of Punt (the Horn of Africa) and not Arabs from Yemen as thought in my earlier articles. The Promised Land for the House of Israel is the Afar region. To find out the true Biblical stories I made a logical reconstruction called “The Punt Lands Hypothesis”. Stating that The Israelite are Africans and Jews are not Israelite at All. The Jews are not Israelite at all; and the name Judah was just used deceptively to relate the Jews to the Israelite. The Israelite were scattered all over the world and they no longer exist as a nation or a tribe. 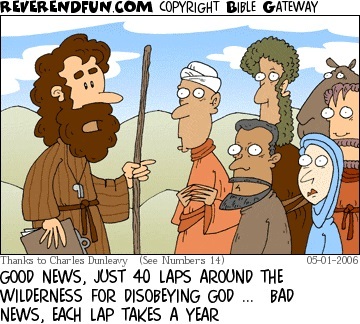 The Canaanites moved to Levant 4000 – 5000 years ago because of the conflicts between them and Israelites.in the South. Actually my above Yemeni origin of Israelite as presented in my previous Abyssinian Hypothesis proved to be wrong. I replaced it with Punt Lands Hypothesis, stating that all the prophets from Adam to Solomon, including all the Israelite, were 100% African from the lands of Punt, and not Yemen. This leads to the conclusion that all the clans descended from Noah were Africa from Punt, including Canaan. Please check my recent articles and give me your opinion. Thanks again. You’re welcome sir, though that I’m not anti any nation, I just say the truth and accept it either we like it or not. The Canaanites they belonged to Amorite group from Amalek people in ancient of Southern Arabia where was an extent of Horn African civilizations. Difenetley the were African group and closer to Amazigh, Ethiopians, Egyptians, and Nubians today. The Israelite and Arabized tribes they were Akkadian nomades belonging to Caucasoid groups from Mesopotamia, and invaded Arabia about 4500 – 5000 years ago, and fought the Arabians, the Arabized fought Amim, Geddes, and Tasm tribes in West Arabia, while Israelites fought Canaanites in south Arabia that their conflict moved to the Levant later.